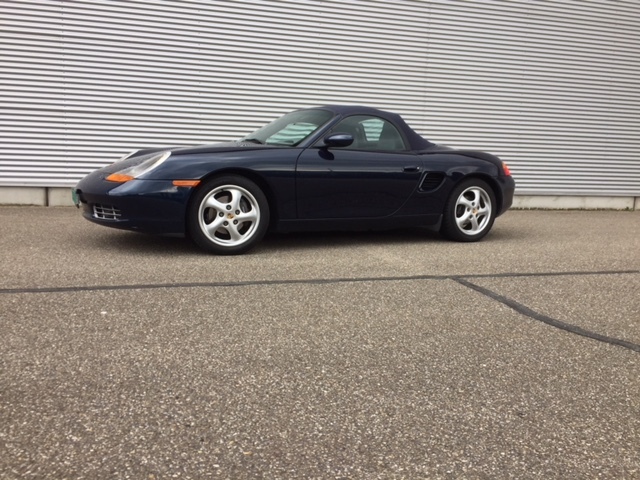 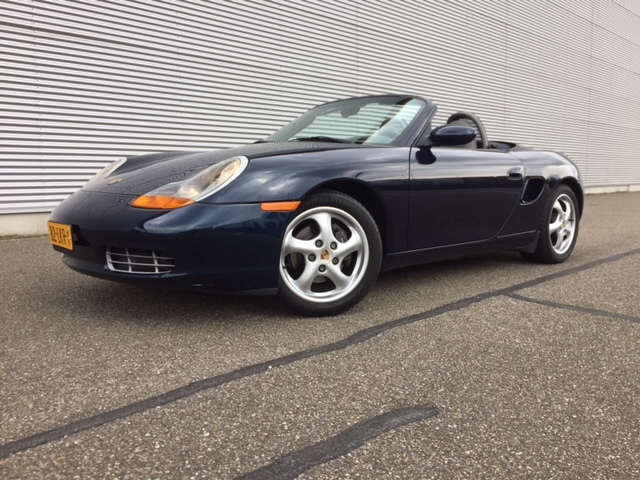 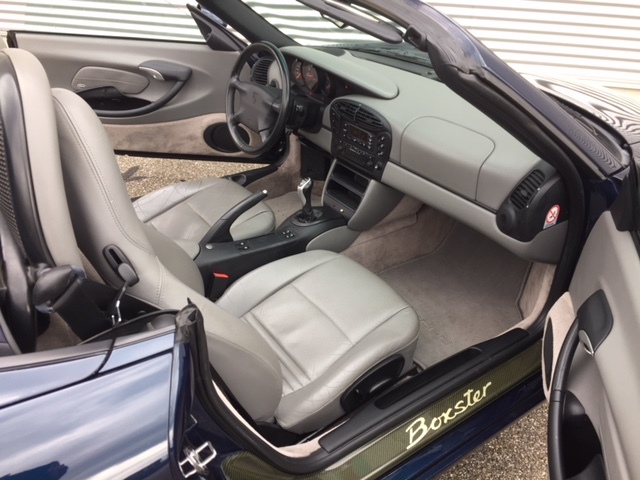 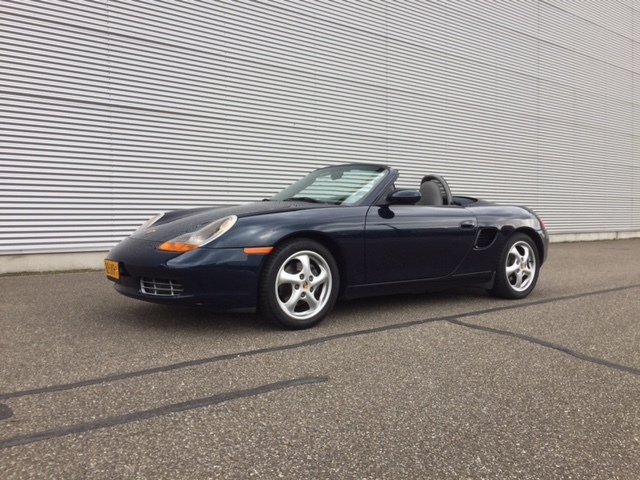 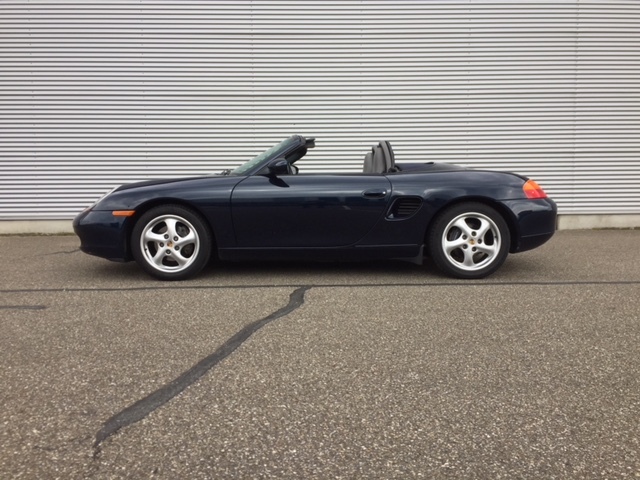 Just arrived a very nice Boxster 2.7 in dark blue, blue hood and grey leather., 5 speed Manual. 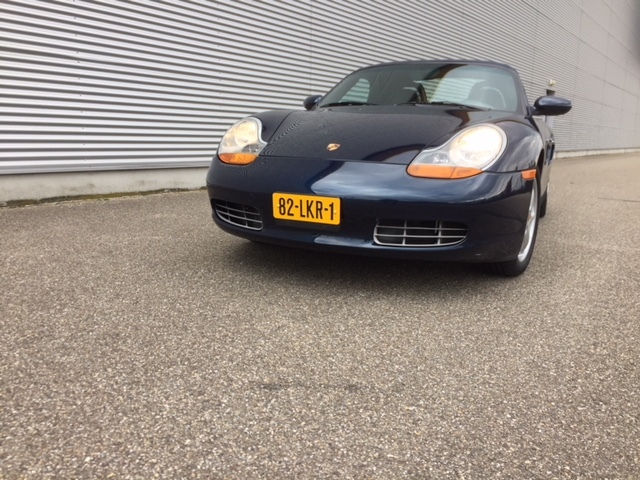 The car has only 63300 kms on the odometer. 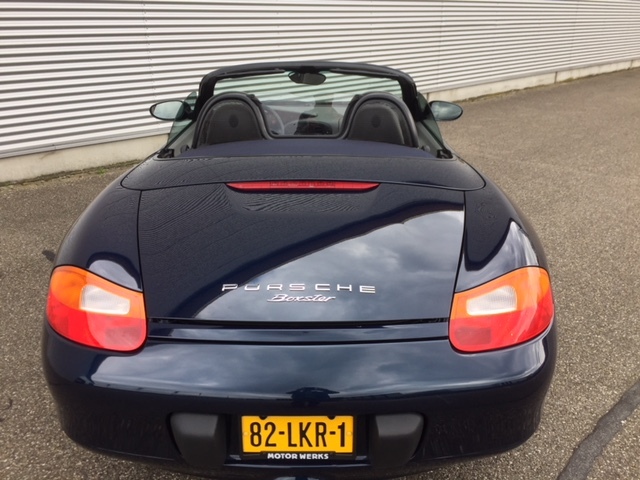 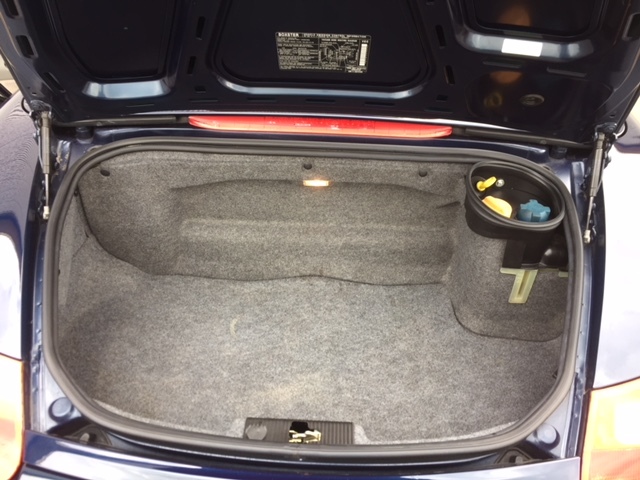 In January 2018 maintainance with Rolls and Belts have been done by Porsche Specialist for Eur 2600. 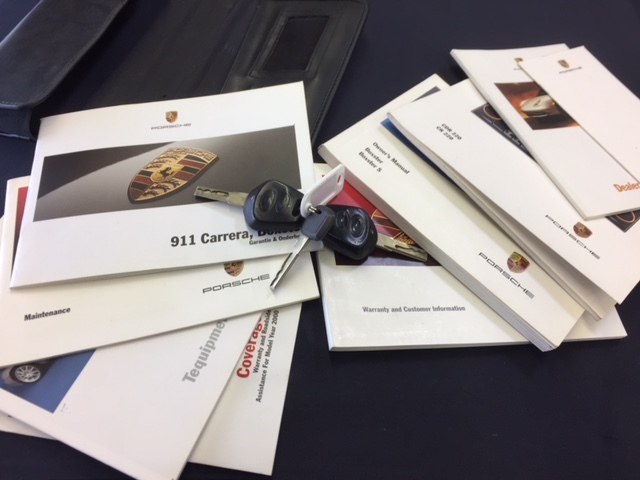 Invoice and booklets are present. 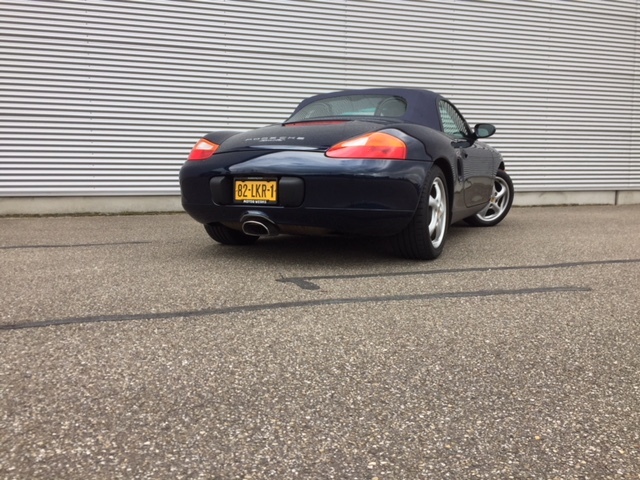 Nice car, very well driving.